Home/Cerec Crown Charlotte, Charlotte Dentist, Cosmetic Dentistry Charlotte, Restorative Dentistry, Tooth Crown, Tooth Restoration/CEREC Same-Day Crown is Just Like Real Teeth! Traditionally crowns have been made out of a variety of materials, most commonly gold. But have you ever wondered what it must be like to have to eat with a metal tooth? It doesn’t sound very comfortable to me! CEREC same-day crowns are just like your natural teeth, and are comfortable in any situation where some older crown materials may not be. Gold crowns may have worked well in the past, but today they are dated technology. The traditional gold crown has a comfort level that reaches nowhere near the quality of comfort available with the CEREC crown technology. 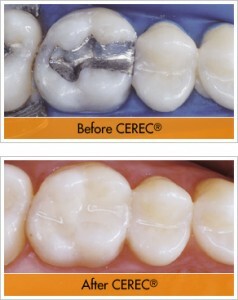 And old fashioned metal crowns do not look natural at all the way CEREC crowns do. With the traditional gold crown the patient is forced to walk around with a shiny metal tooth, prominently displaying their dental problems in their smile. With CEREC technology, you get a crown that matches the composition of your natural tooth. The materials used for the crown resemble natural tooth materials in a way that is unparalleled by any other dental technology. The CREREC crown materials maximizes comfort by being able to expand and contract with heat and cold at almost the same rate as natural teeth, so it won’t just look like natural teeth, it will feel like natural teeth too! CEREC crown technology also allows the materials to be chemically bonded to your real teeth so that Dr. Wells can save the healthy dental tissue that still exists in the teeth and help strengthen your tooth. The CEREC crown material can feel like real teeth in another way too! The crown material will wear away at almost the same rate as natural tooth enamel, so you won’t even notice your crown at all. The best part about CEREC crown technology is that there are no disadvantages to the patient! 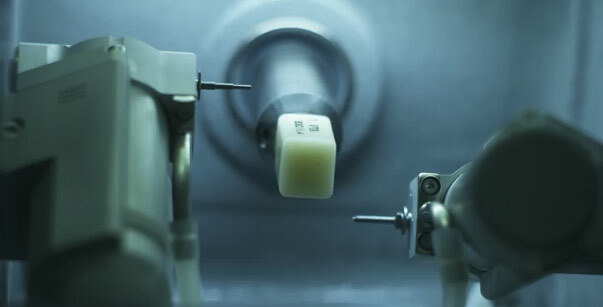 The CEREC crown saves time by being allowing the patient to get their crown in just one visit. The crown materials for the CEREC crown are stronger porcelain than other types of porcelain crowns and the ability to color the material to reflect the look of natural teeth is greater than with other types of porcelain, making for a strong and unnoticeable crown. The CEREC crown technology also comes with the ability to save more of the natural tooth. The only downside to CEREC crown is that the dentist who provides this service must invest in the technology. It requires that the dentist be willing to spend time and money to purchase the equipment to provide same-day crown and to learn how to properly use it. 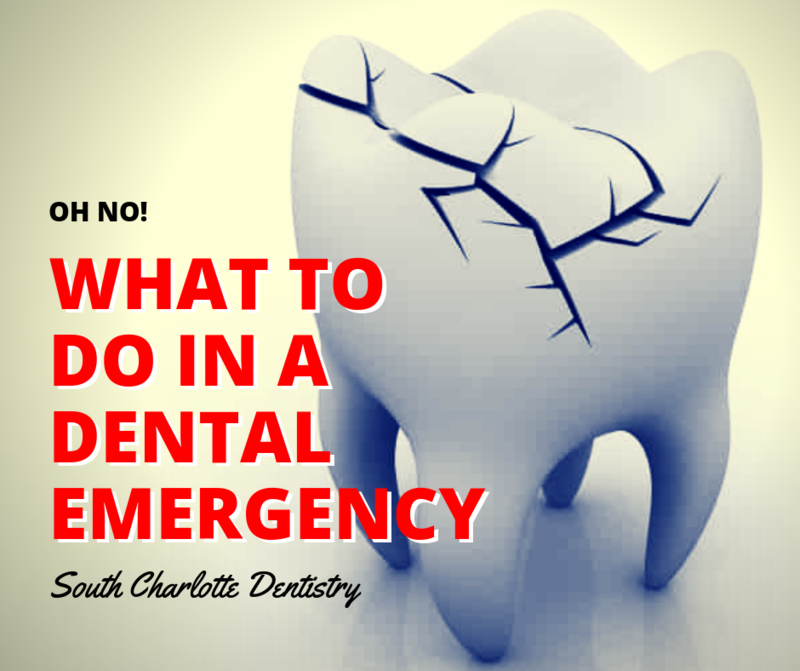 Luckily Dr. Wells and the South Charlotte Dentistry team want to be able to provide their patients with the best care possible. That is why Dr. Wells has put in the effort to learn to create a great CEREC crown. If you would like to make an appointment with Dr. James A. Wells at his Ballantyne office, please don’t hesitate to call 704-759-0908.